← Have You Had Your Breakfast? Feed Someone on World Food Day! 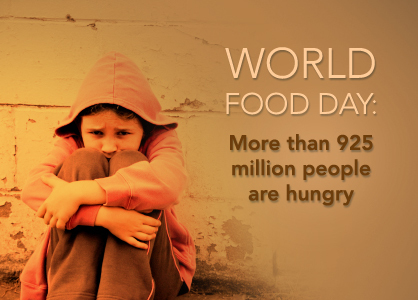 Today is World Food Day, Make a difference! 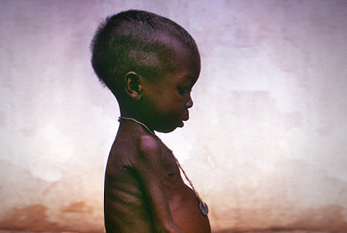 Feed someone who has nothing to Eat, Make a Difference. You might not have much to give, but remember, feeding someone takes 1 minute and a simple $1 Bagel…. it makes a whole difference for someone that is hungry. 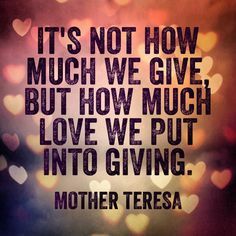 Feed someone TODAY, even for a dollar.